What do you need the scales for? There are many different types of scales. 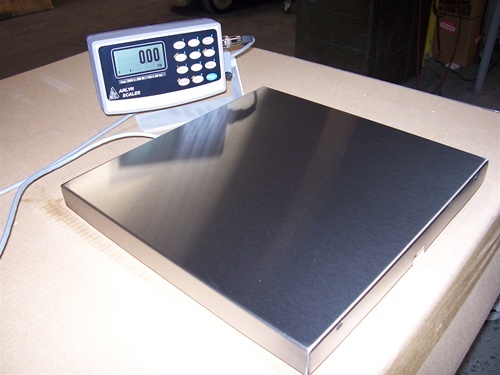 There are baby weight scales, wheelchair scales, and mechanical scales, large and small scales. The use of the scale will determine the fabrication. Scales that will hold larger weights should be reinforced internally with aluminum or other metal, allowing them to absorb more weight and shock and last longer than scales that are not reinforced. The function of the scale will determine the type of scale you need. Scales will weigh more than patients; they will also weigh mechanical equipment and devices. Medical scales can make measurements as small as body fat calculations, or as large as a bedridden patient’s weight without removing them from the bed. If you’re examining a wheelchair scale, make sure that the platform is low to the ground and easily accessed by a patient in a wheelchair. Most wheelchair scales have side barriers as extra safety precautions. What kind of technology do you want your scale to have? What specific features should you look for in a scale? Look for a scale manufacturer that specializes in precision and quality. The scale should be durable, versatile, and worth your investment. Thoroughly research the scales and their attributes, thinking about your specific needs and you won’t be disappointed after your purchase.